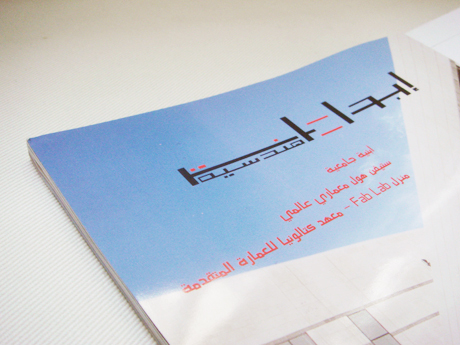 “New Angles” X Ebdaat Magazine, Syria. 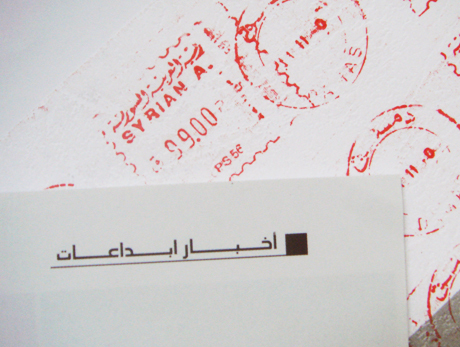 We received a mail package from Syria yesterday. 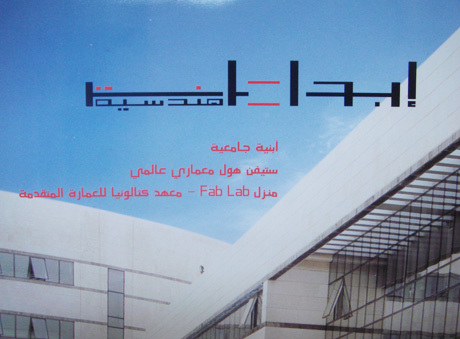 When we open package, it is the “Ebdaat” magazine which featuring our “New Angles” work. 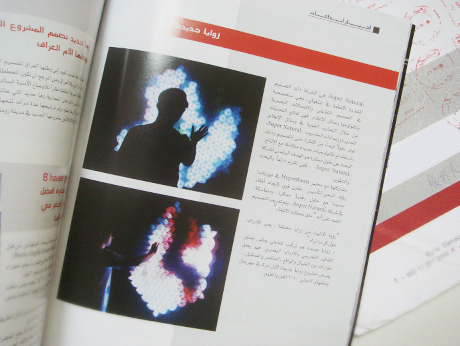 We are so excited and thank you so much to Arch.Hala Mouammar for writing a good article about our work and featured in the magazine. We love the typography on the magazine even we didn’t know how to read it! It is such a good graphic form and language as well. > NEXT: Super Nature love Gold Fish!